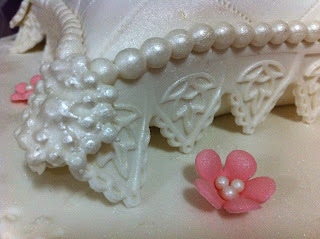 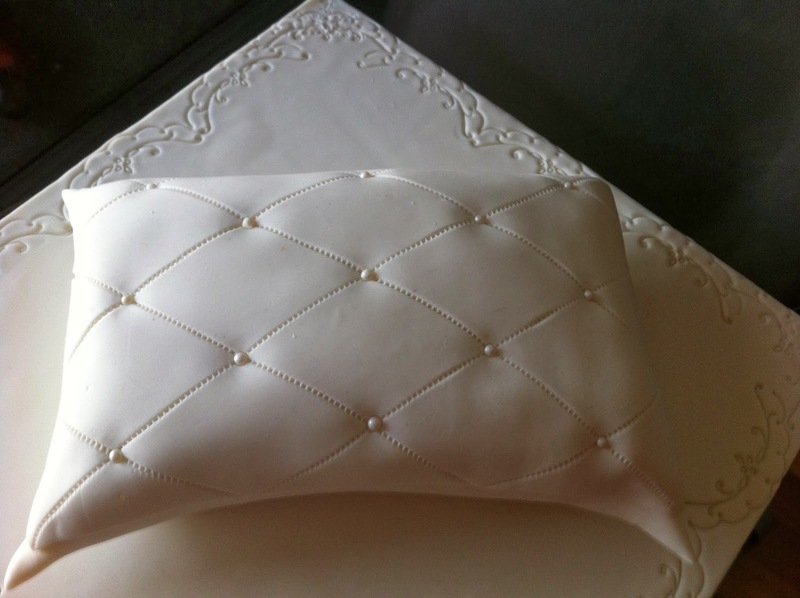 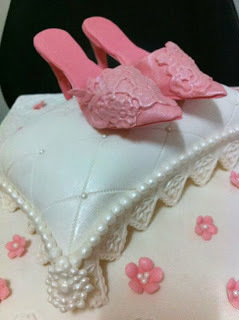 This is a hantaran pillow cake size 8 x 4 inches with sugar paste heels. 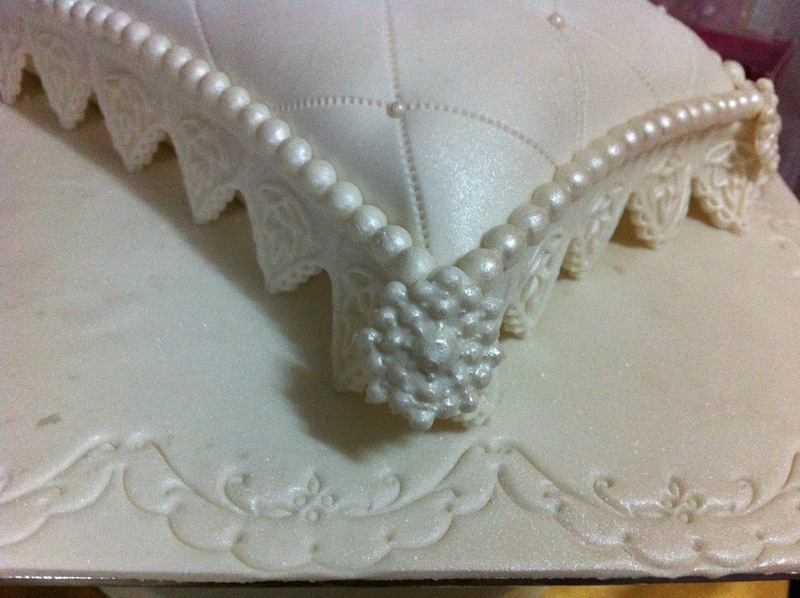 please WA or SMS Farah at 012 2827122 orWan at 012 2389797. Notice period of one week is required for this cake.